Four qualifier events will take place in the last months of 2018 to start the new qualifying season, starting with the Amy's Granfondo in Australia on the 16th of September, followed by the Poznan Bike Challenge in Poland, where riders will get the chance to test the 2019 World Championships course. Varese will also hold their Tre Valli Varesine qualifier only five weeks after the 2018 UCI Gran Fondo World Championships. In December, Dubai will host the last qualifier event of the 2018 calendar year before racing begins again in 2019. 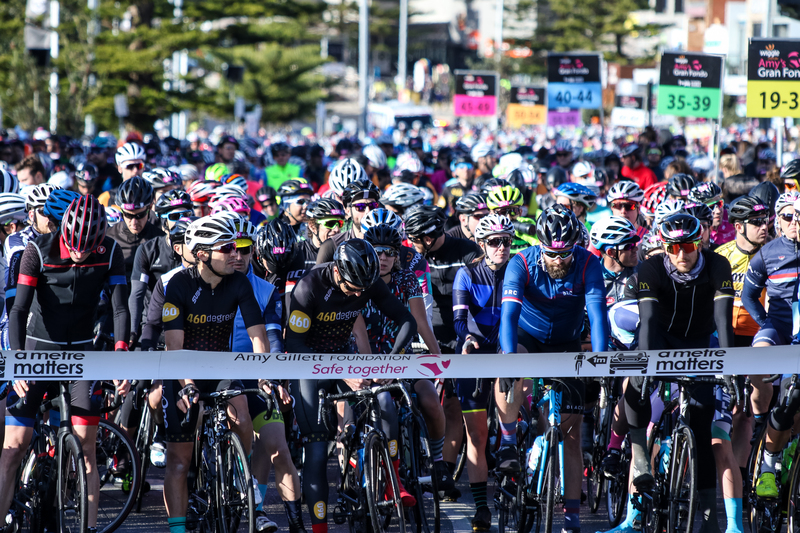 The first of the five new events on the calendar is the Brisbane Granfondo (Australia), an entirely new 123km race with a start and finish on the South Bank in downtown Brisbane. It will take place on 14 April 2019. The UCI is also happy to announce a new qualifier in France on 27 April. La Bourgogne is an existing and popular 155km event in the small town of Viré en Maconnais with some tough climbing. April promises to be a busy month as Brazil returns to the UCI Gran Fondo World Series calendar with a new qualifier event on the last weekend of the month. Granfondo Rio de Janeiro will take place in Mangaratiba near Rio and will feature a 120km out and back course with several dirt sections. The qualifying season will close with two new events mid-July, starting with the Cache Granfondo in Logan, Utah (USA), on a beautiful 100 mile (160.9km) course which will lead riders through the Cache Valley towards Idaho to finish back in Logan. The UCI is also proud to announce its first World Series event in Russia. 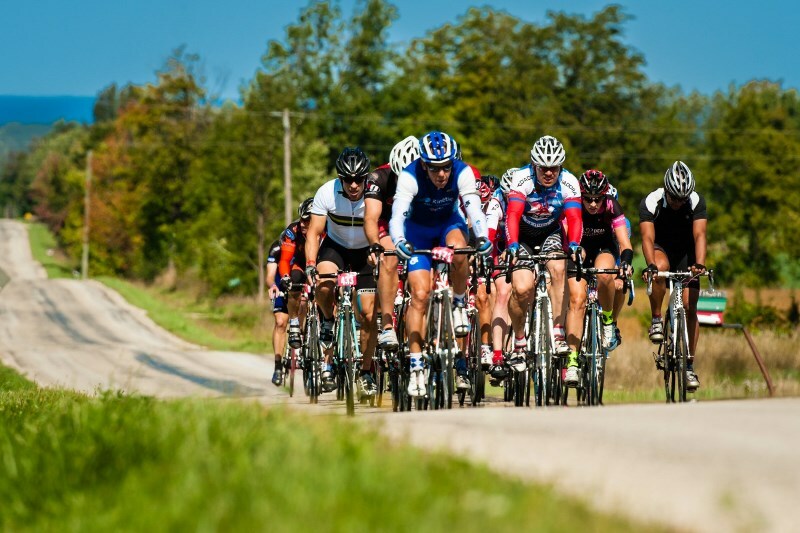 Granfondo Russia will take place on 13-14 July in Moscow with a time trial hosted on the 1980 Olympic course and the Granfondo at the Moscow Raceway outside the city. The existing stopovers in the UCI Gran Fondo World Series - the Dubai First Granfondo, Cyprus Granfondo, Tour de Bintan, Kos (Greek) Granfondo, Bathurst Cycling Classic, Cheaha Challenge Granfondo, Schleck Granfondo, Tour of Cambridgeshire, Maraton Franja, Blue Mountains Granfondo, La Leggendaria Charly Gaul and Granfondo Ezaro - have become classics and are confirmed in the 2019 series calendar. 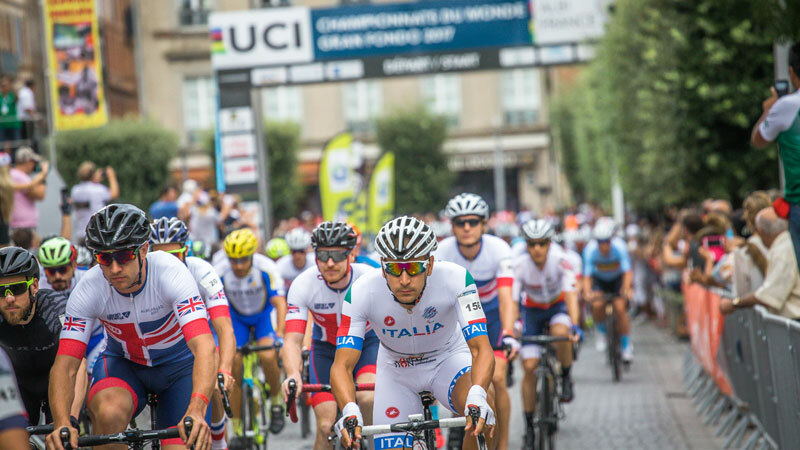 The UCI Gran Fondo World Championships in Poznan, Poland, will take place from 5-8 September 2019.